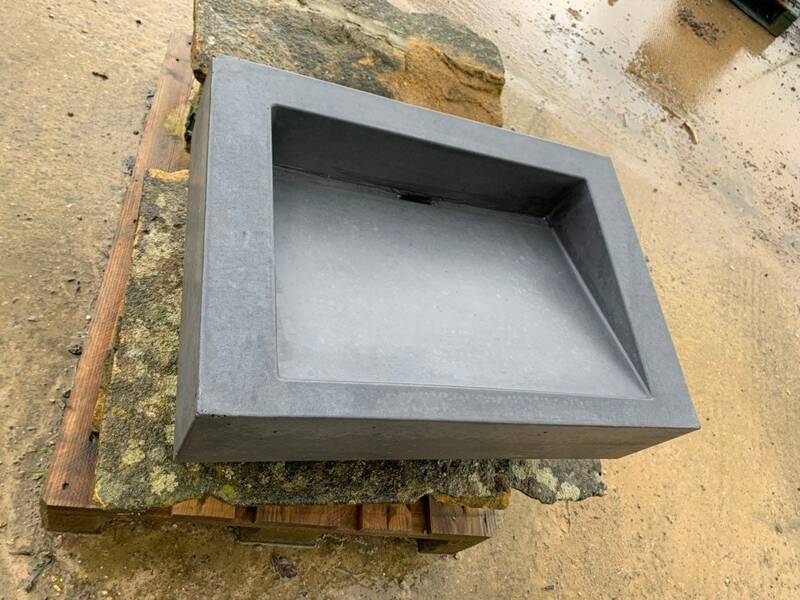 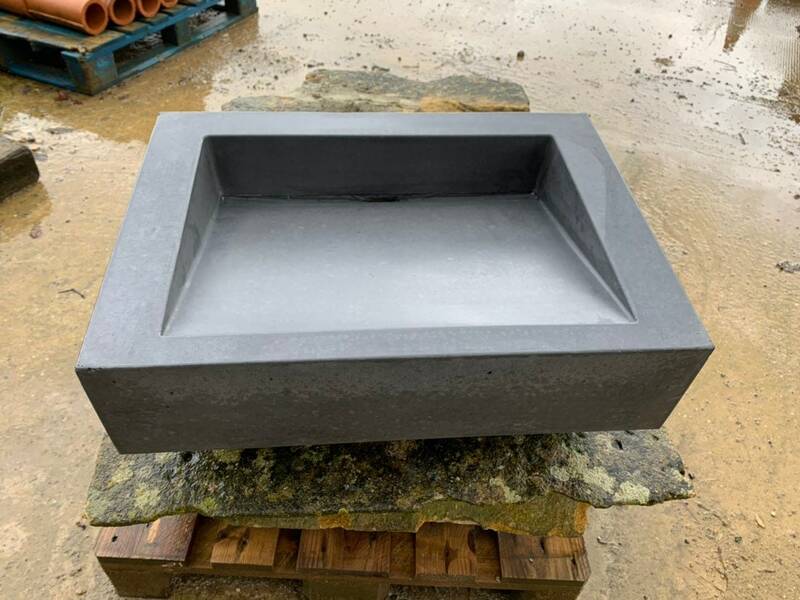 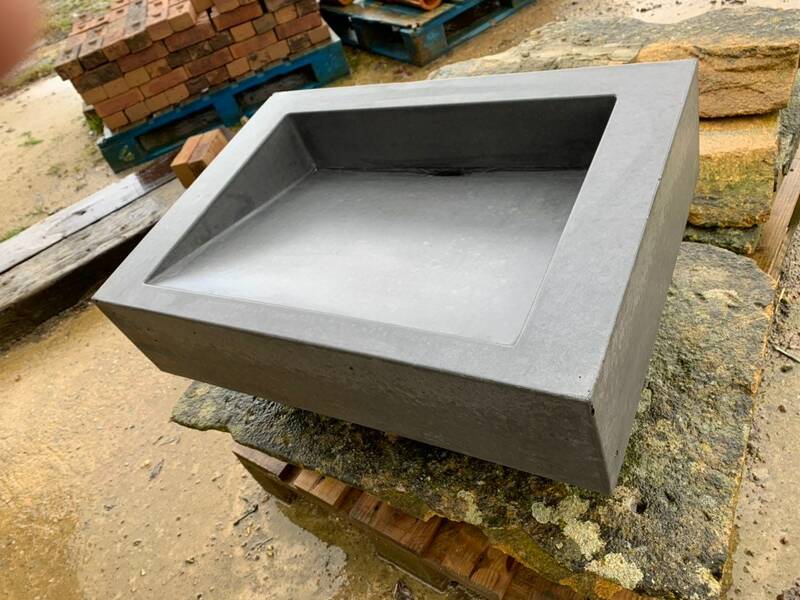 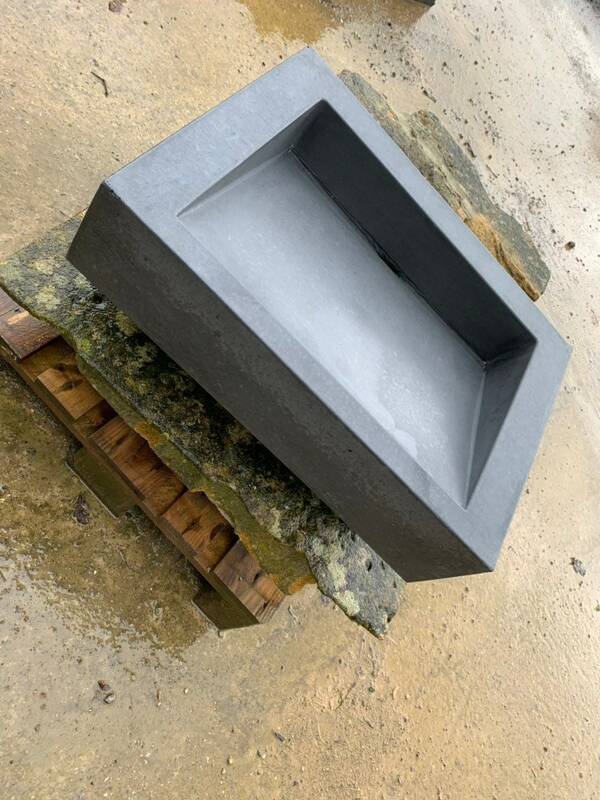 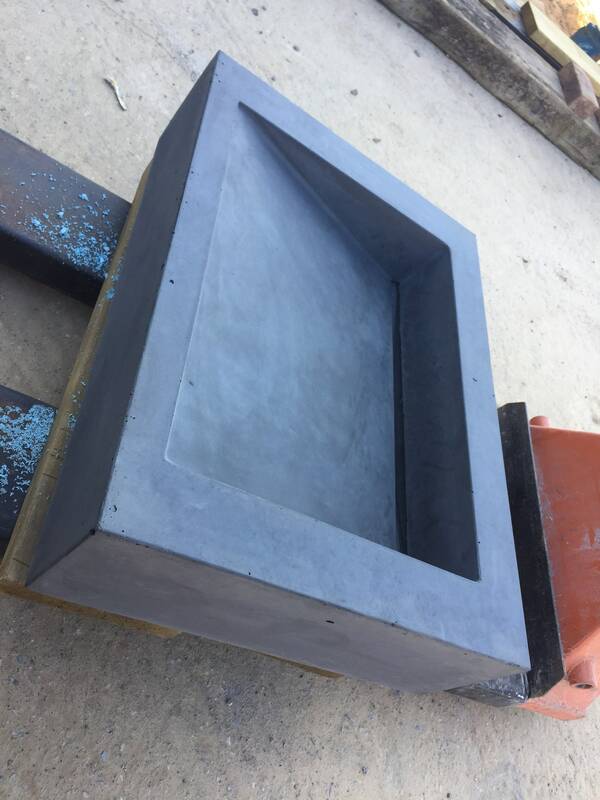 This bespoke sloped concrete sink is a real beauty, there is nothing like its style, it brings a hole new look to what is commonly known as a sink shape. 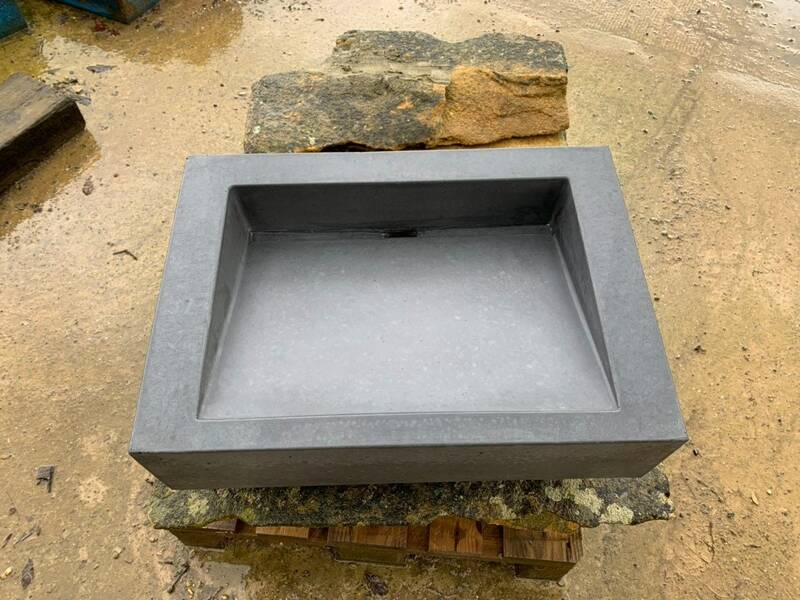 It’s ready for any space and will be a stand out piece any where it’s set, commercial or domestic it can be yours. 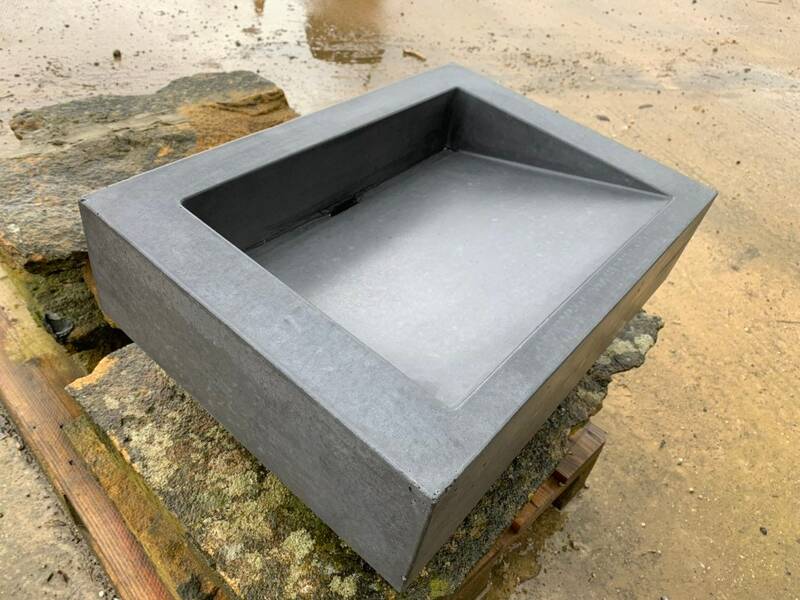 This has a real modern feel to it but is equally suited to a country style design. 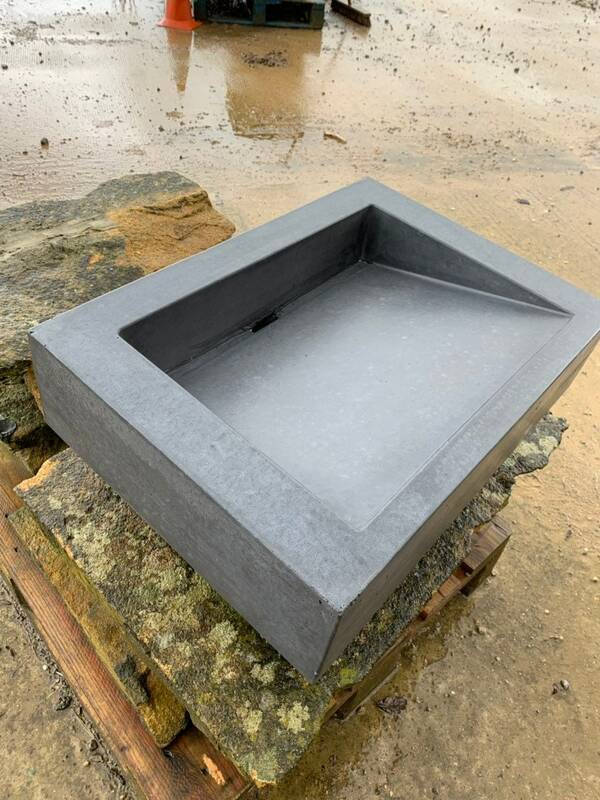 At Morris Concrete Designs we are constantly pushing the boundary’s of concrete and our style is to leave it in the raw Beauty that is concrete. 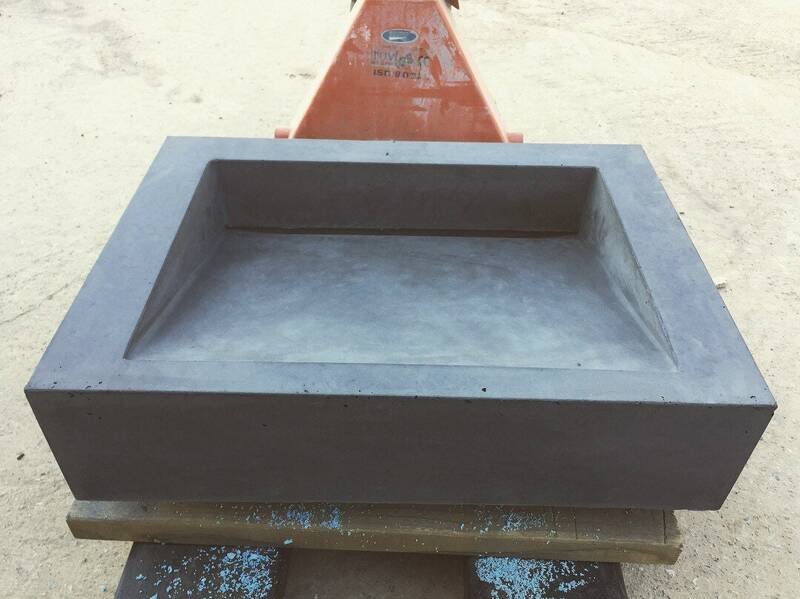 If you have a design that you want contact us to help you with your own ideas. 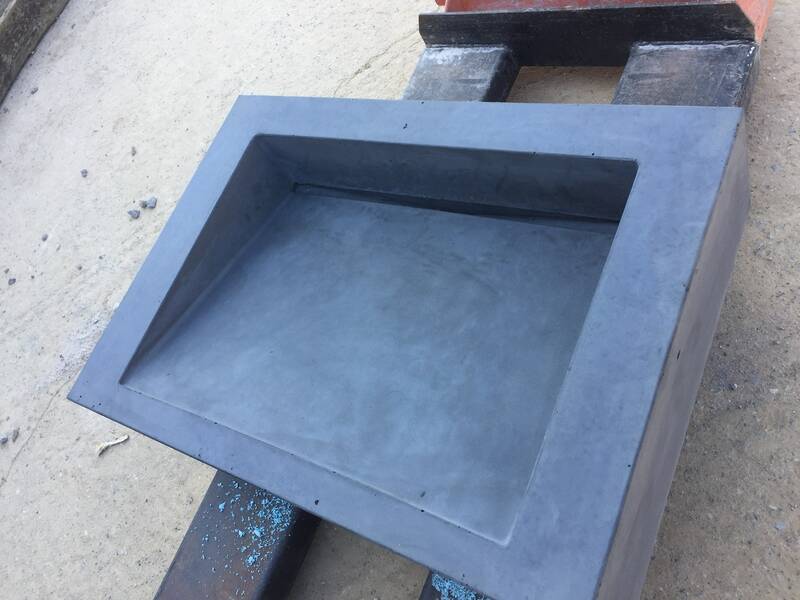 Any questions please don’t hesitate to contact us as we are more than happy to help.